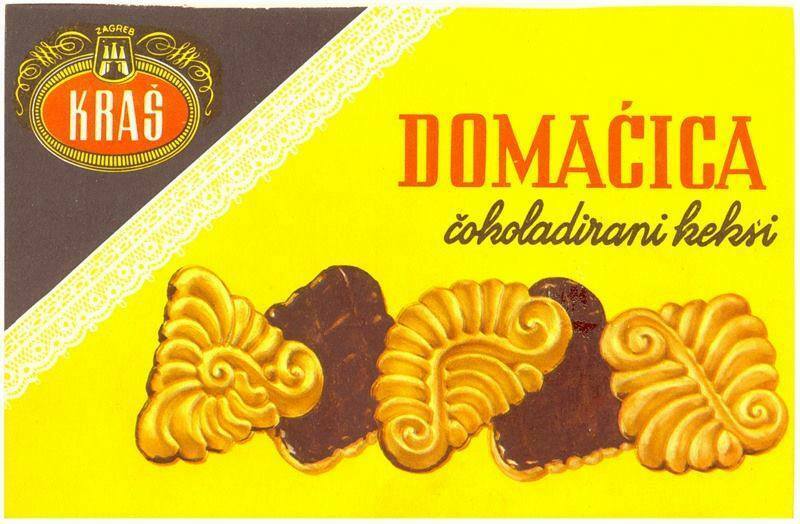 Croatia’s famous Chocolate-coated tea biscuit brand Domaćica, which has been a favourite for generations, celebrates its 60th anniversary this year. 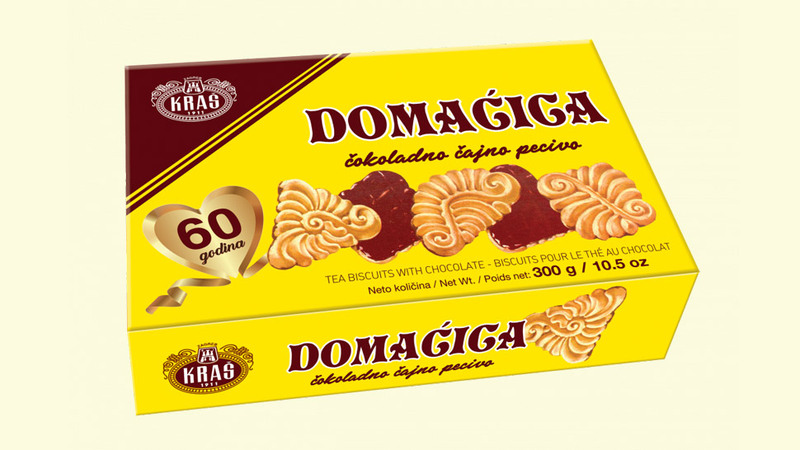 The iconic chocolate-coated tea biscuit Domaćica has been a flagship product of Croatian company Kraš’s assortment since 1957. 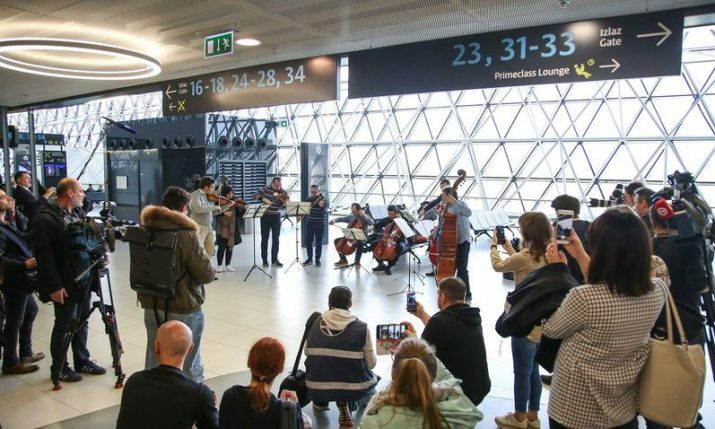 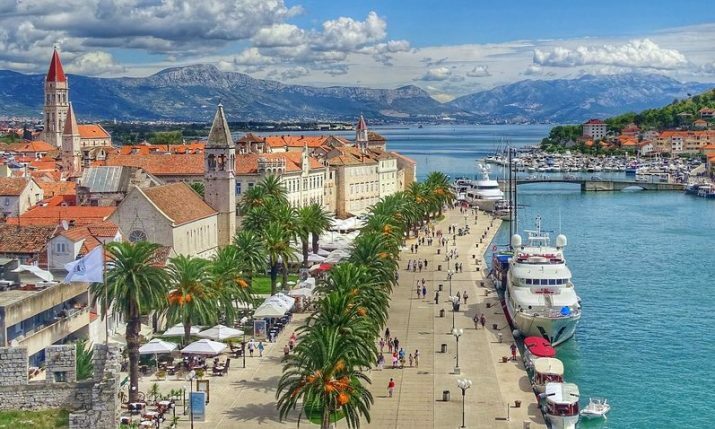 On Saturday 2 September 2017 in Zagreb a big 60th birthday celebration was planned, however bad weather has forced its postponement. 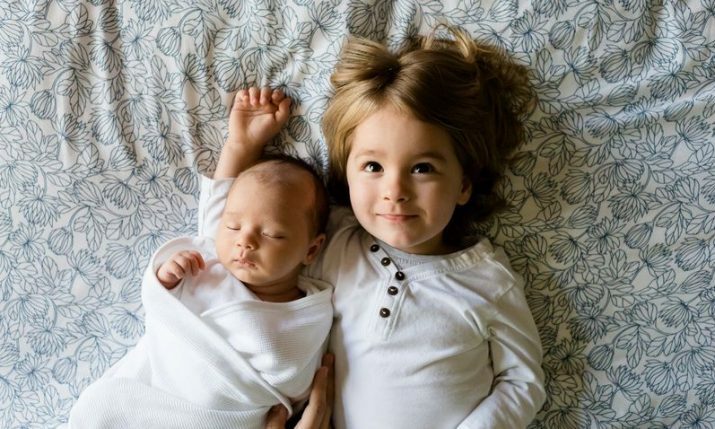 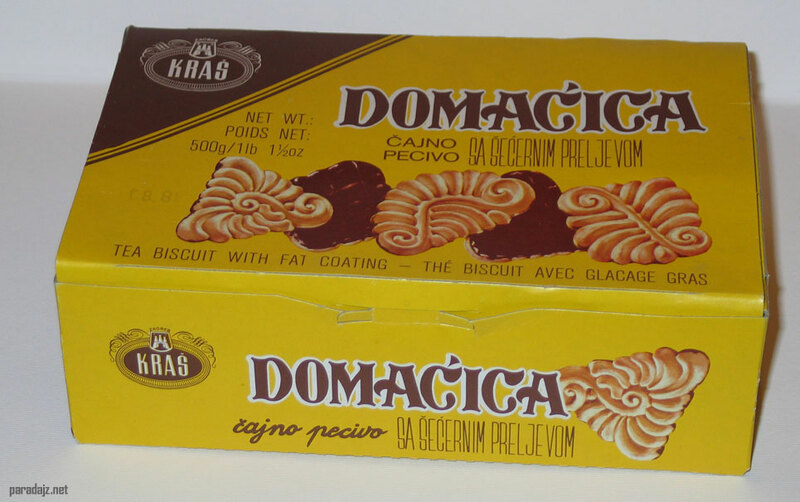 Domaćica has been a favourite product of for generations for consumers both in and outside Croatia. 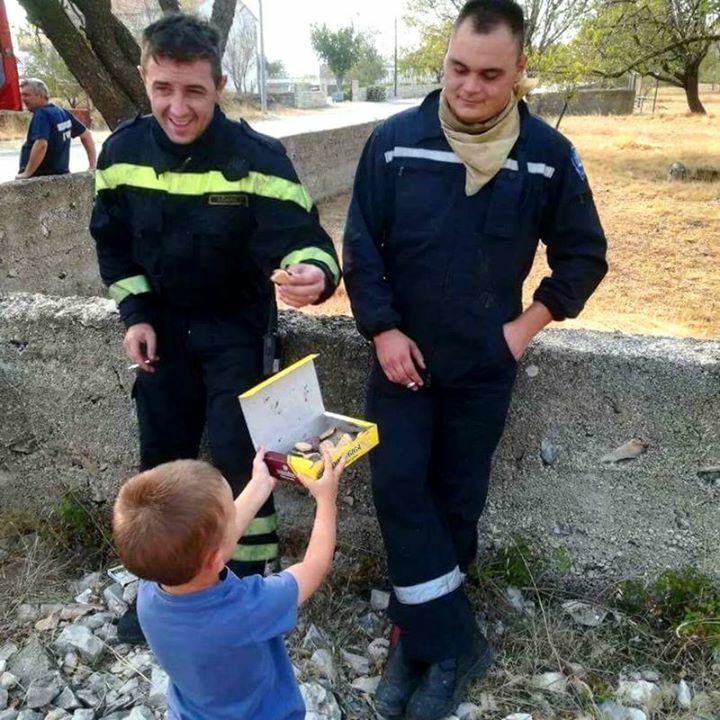 “Thanks to its long and extremely successful lifespan, it is exactly Domaćica that represents to all of our faithful customers a true synonym for tasty chocolate-coated tea biscuit, gladly consumed in a cosy family environment,” Kraš says. 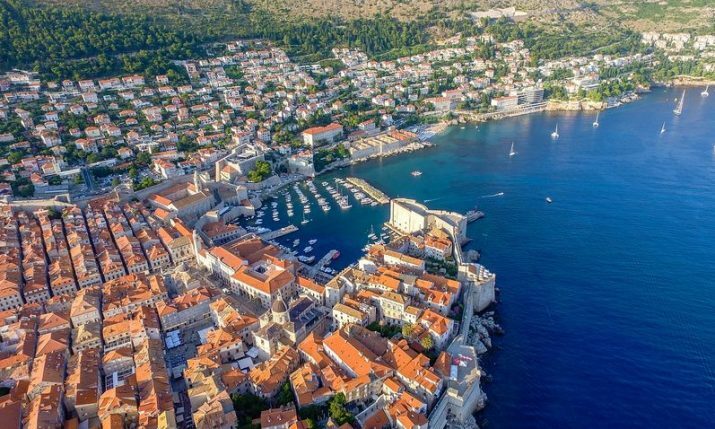 This summer a new limited edition flavour was released – white chocolate and raspberry. 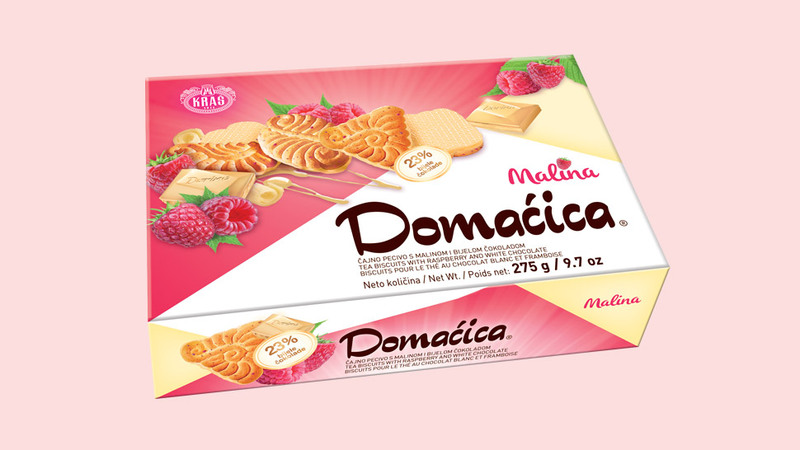 It is not the first new variant for Domaćica, which also come in milk chocolate, white chocolate, dark chocolate and with coconut. 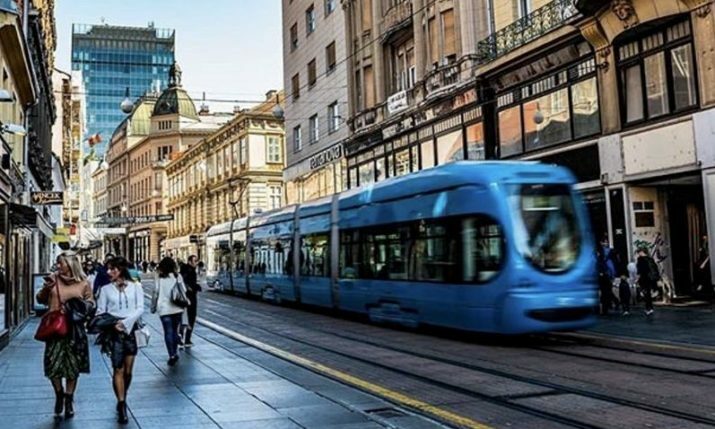 The face of Domaćica’s marketing campaign in its 60th year is Croatian and Barcelona footballer Ivan Rakitić. 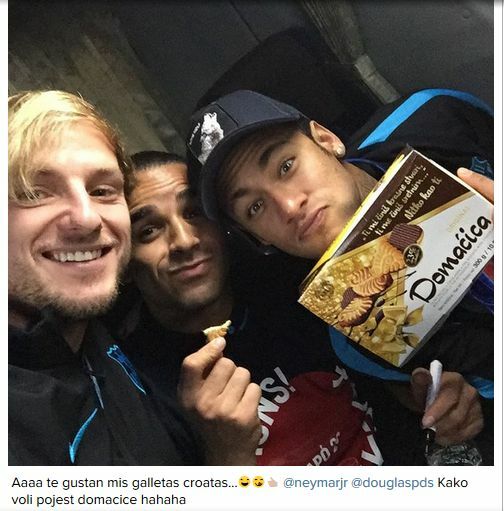 Rakitić has been the face of Domaćica ever since he set social media on fire after he posted a photo of himself, Douglas Pereira, and Neymar eating Domaćica biscuits after they won the FIFA World Club Cup in Japan.